Alex Brundle will be making the jump to the FIA World Endurance Championship’s top class for the 2018/2019 Super Season with CEFC TRSM Racing. 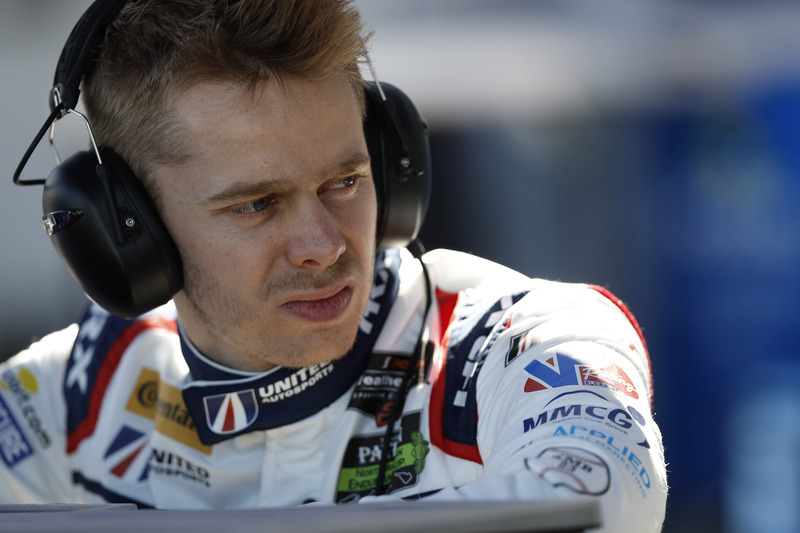 Brundle brings plenty of experience to the team, having won the LMP3 championship with United Autosports in 2016 and competed in the 24 Hours of Le Mans on several occasions, notably teaming up with father Martin in 2012 and finishing third overall in an LMP2 with Jackie Chan DC Racing in 2017. This signing marks Brundle’s debut in the WEC’s top category.